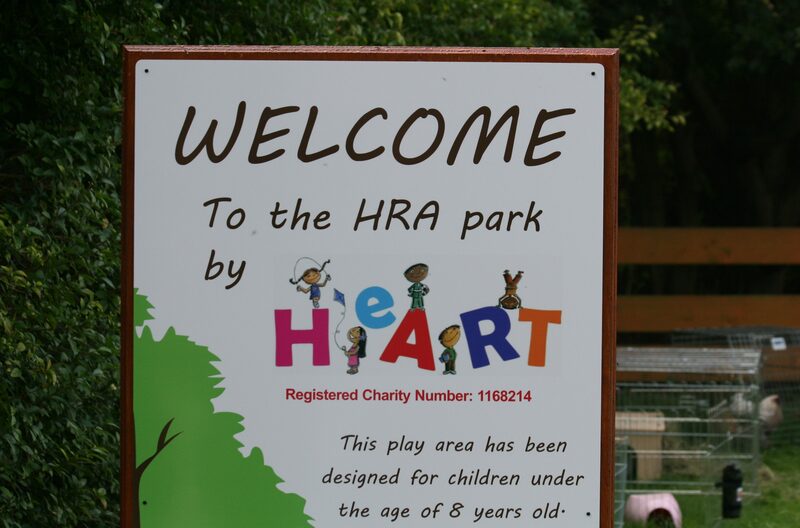 HeART provides facilities within the Heathfield area, to allow the local children to socialise, play, interact and develop co-ordination, sporting and life skills through play areas. 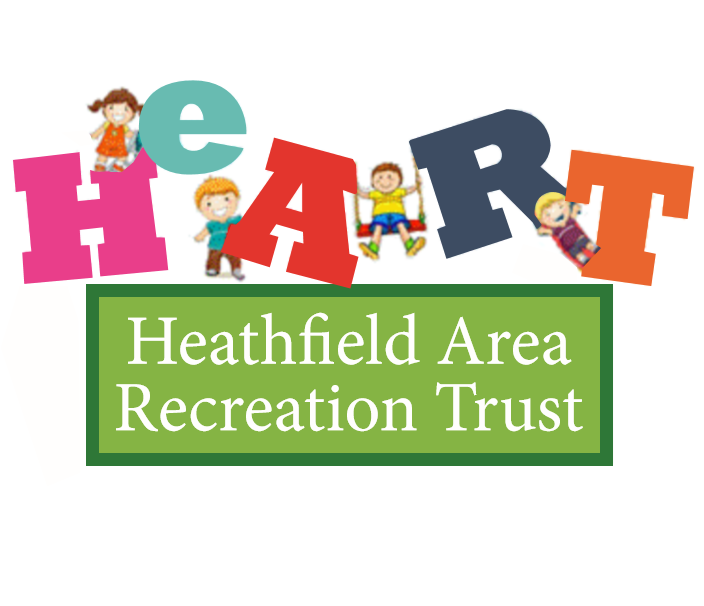 Heathfield Area Recreational Trust (HeART) is an exciting new charity, that is seeking to improve recreational facilities in the Heathfield area. We’re mums and dads of local children in Thriplow, who want better recreational facilities in our community. We need to raise funds for equipment and landscaping, so that local families will be able to socialise outdoors and our children can play together safely.We’ve love you to help us. Please consider joining HeART as a volunteer or trustee, to help us raise funds for playground equipment. Our small team is looking for new recruits willing to help improve their local communities. If you’re interested, contact Darren Mullet, Chair of HeART, on the email address below. Support for HeART is growing and we are now registered with the Charity Commission. The estate agent, Bee Moving Soon, has pledged support to our charity for each house they sell locally. But we need more donations to buy and install the equipment, such as a see-saw and roundabout. We’ll be keeping you updated with our progress over the coming months. The more people who donate, the sooner we will get our dream playground. If you’d like to organise a local event for HeART, such as a coffee morning or cake sale, or if your employer would like to sponsor a piece of equipment, please do get in touch. Remember, HeART is a local charity for local children, and we’ll only succeed if local families help out. Help us make Heathfield better for our children. Free tickets for our big event! Family fun day with live bands and a licesened bar. More information to follow. Live music -Bouncy castles – Beer tent- Food Stalls – Zorbing – Crafts – Childrens entertainment – and much much more. Come on down at the weekend! We will be in the Children’s Thriplow area!! 🌞 even looks like he’s coming! Saturday 23 & Sunday 24 March 2019, 11 am to 5pm. How intelligent is it to send my delivery on a lorry with no tail lift, or a folk lift. My poor mother inlaw Sarah Jenkins could not help your one driver get it off. We are attending 🌼 daffodil weekend next week end. Just over a week to get ready for the big Daffodil Weekend cake bake, so get the eggs and flour ready! Please email Gill at daffodiltearooms@gmail.com to let her know what you can make. Also on Saturday and Sunday from 8am.